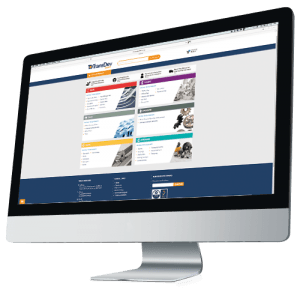 TransDev offer the most comprehensive Haul Off package for the Extrusion Industry. 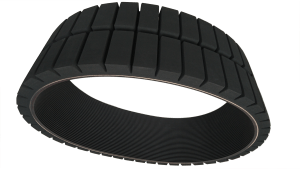 The characteristics of many TransDev timing belts can be modified by applying one or more backings and enabling infinite different designs for conveying applications. 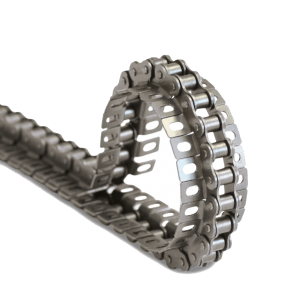 Specific haul off belt properties such as high or low coefficient of friction, soft, hard or compressible can all be achieved with a backing. 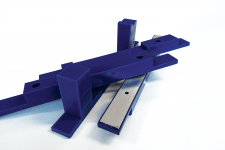 Using a thick backing affects the flexibility and hence the minimum pulley diameter, but slotting the backing can improve the flexibility. 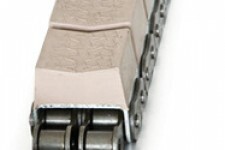 We can bond our backing materials to virtually any base belt for use as haul off belts and puller belts. 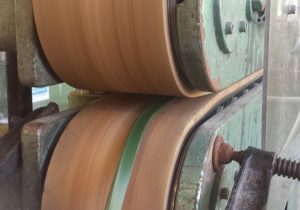 We can currently process belts to a length of 90 metres and to a width of 600mm. 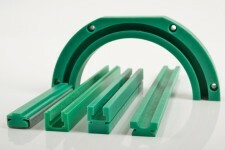 Haul-off/puller belts are mainly used in the plastics and cable industries to pull extruded profiles.